As well as releasing the second beta of iOS 12, Apple also released their macOS 10.14 Mojave Beta 2. Apple release the first beta at their Worldwide Developer Conference a couple of weeks ago. 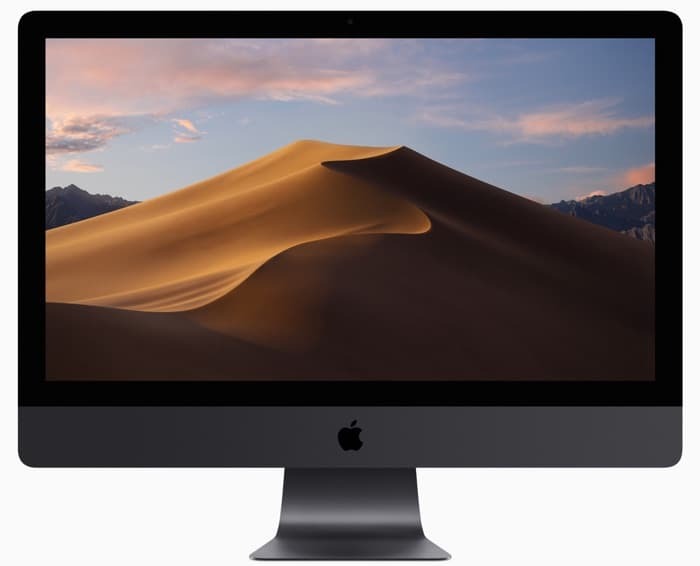 The release of the macOS 10.14 Mojave Beta 2 comes two weeks after the release of the first beta, the software will bring a wide range of new features to the Mac when it lands later this year. The new beta of macOS 10.14 Mojave is now available to download fro developers and it comes with a range of new features. Included in the software are the new Dark Mode, Dynamic Desktops, Stacks and more, the software will land on the Mac later this year. We do not have a release date for the software as yet, although we are expecting it to land some time in September or October.